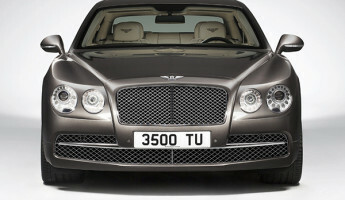 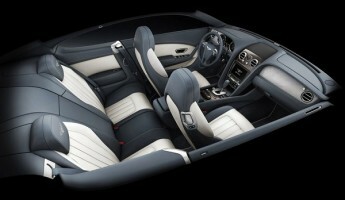 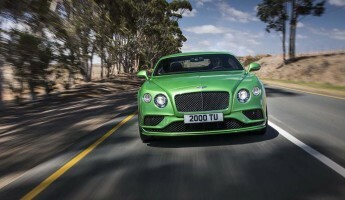 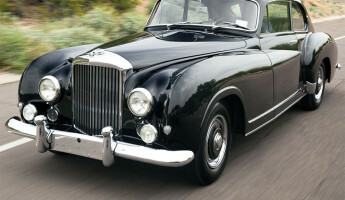 One of the most rare and celebrated Bentleys ever produced is racing toward the auction block next month in Monaco. 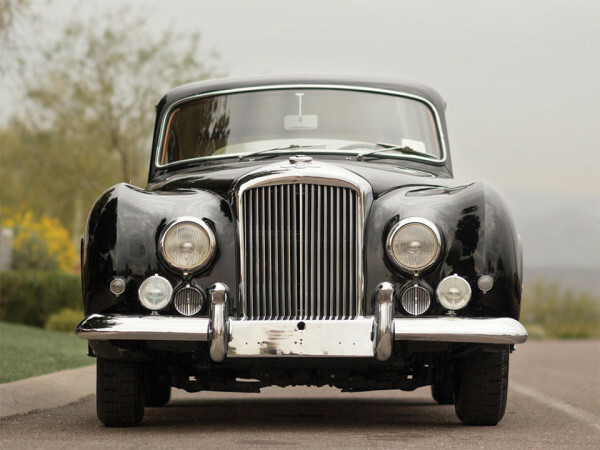 The 1954 Bentley R-Type Continental Fastback Sports Saloon by Franay is a one-of-a-kind classic, a car that represents a collaboration between some of the greatest coachbuilders in the post-war era. 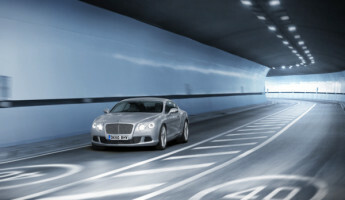 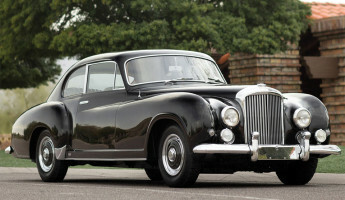 Rolls Royce, General Motors and Franay, the “coachbuilder of kings”, each played a part in this unique Bentley fastback, and it is about to change hands to the highest bidder in Monaco. 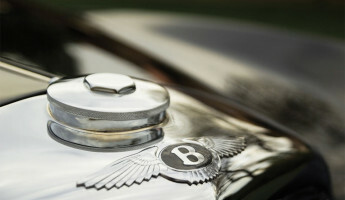 In the early 1950s, Bentley was a Rolls Royce subsidiary undergoing a transition to post-war design and manufacture processes. 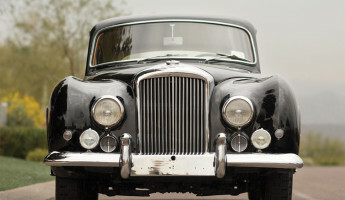 Bentley was still a luxury boutique manufacturer at the time, having produced little more than 100 Bentley R-Type Continentals between 1953 and 1955. 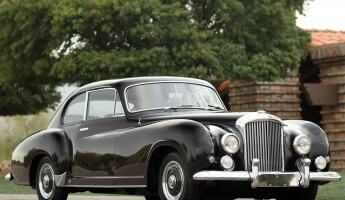 Of those R-Type Continentals, less than half featured the sleek fastback design, and only a handful of those offered a left-hand drive option. 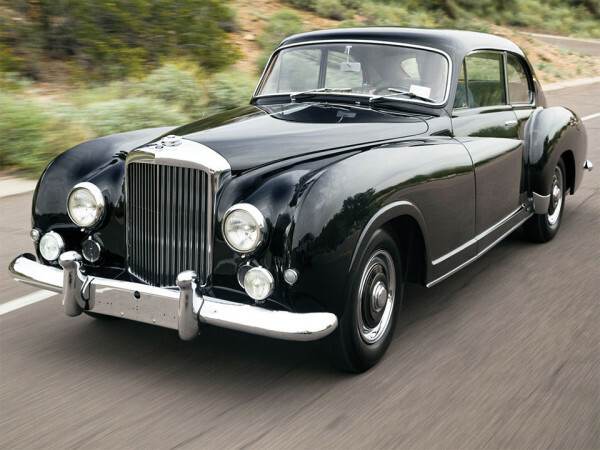 A select group of 1954 Bentley R-Type Continental Fastbacks were constructed with custom coach designs by Franay, a grand Parisian coachbuilder who crafted some of the most celebrated vehicles of the early-to-mid 20th century. 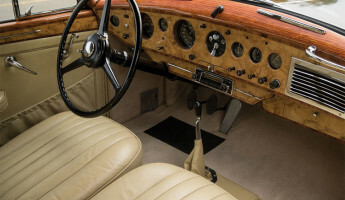 Of the five that Franay constructed, only one featured left-hand drive, making it a unique Bentley R-Type for an American driver. 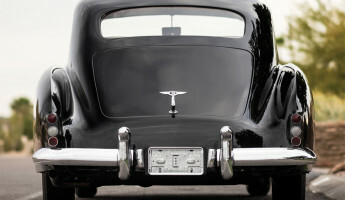 Franay had a pretty specialized clientele in their prime. 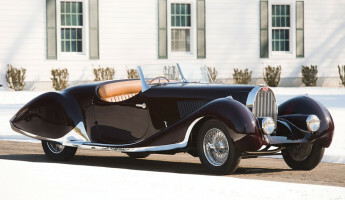 They were the coachbuilder of kings, designing and constructing custom coaches for the kings of Morocco, Sweden, Romania and Egypt– not to mention England’s Edward VIII and France’s Charles de Gaulle. 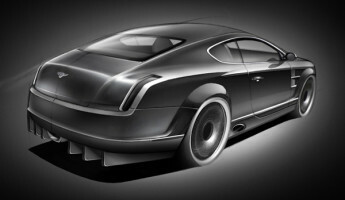 Led by founder Jean-Baptiste Franay, this group turned the finest cars of the day into rolling works of art. 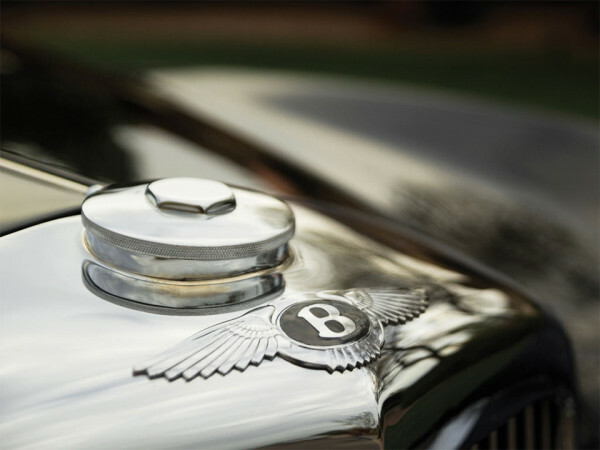 From Delahaye to Hispano-Suiza, Rolls Royce to Bentley, their portfolio was a veritable museum of automotive design history. 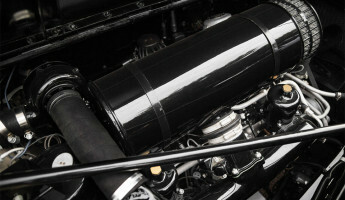 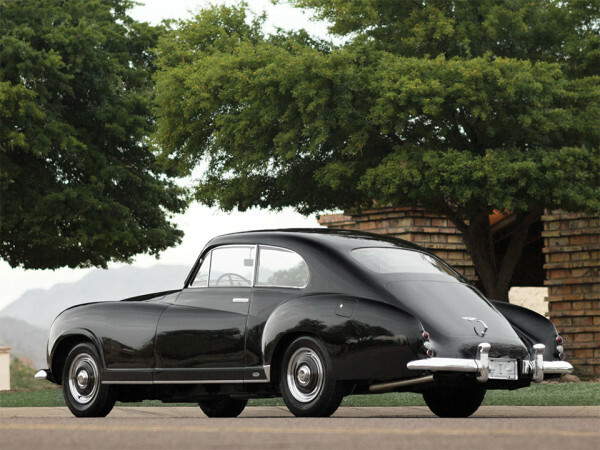 The 1954 Bentley R-Type Continental Fastback Sports Saloon was powered by a General Motors Hydra-Matic, a cutting-edge transmission system in its day. 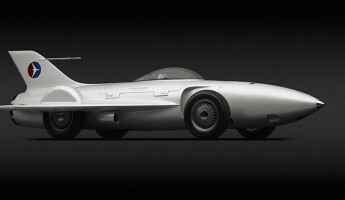 That was mated to an enlarged six-cylinder engine with 4,556cc of displacement. 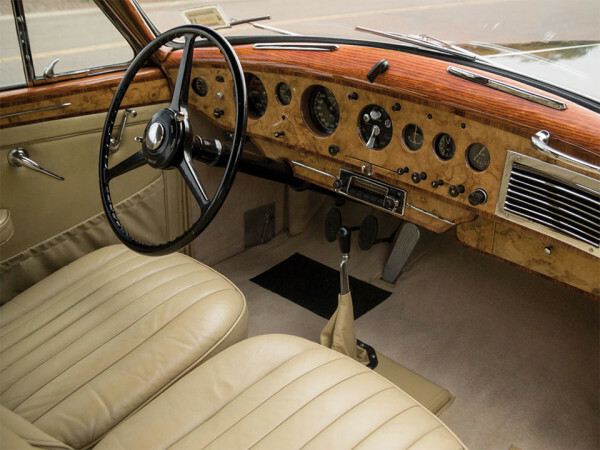 For the heavy 1954 Bentley R-Type, this produced top speeds of up to 105 mph and a 0 to 50mph take-off in just over 9 seconds. 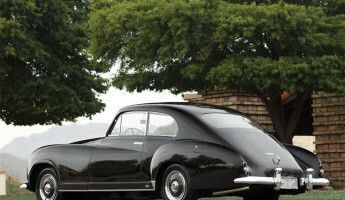 That might not impress today, but for a luxury fastback in the 1950s, it was an engineering feat. 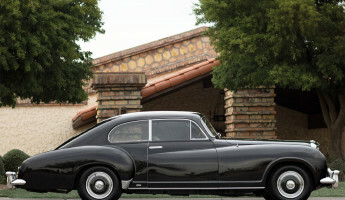 This one-of-a-kind Bentley R-Type Continental Fastback will be auctioned off in Monaco on May 10th by RM Auctions. 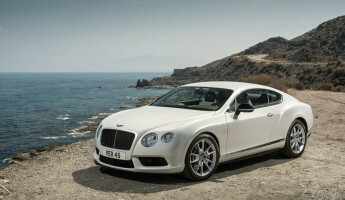 It is expected to fetch $1.5M or more under the gavel at the Le Sporting event that precedes the Monaco Grand Prix.